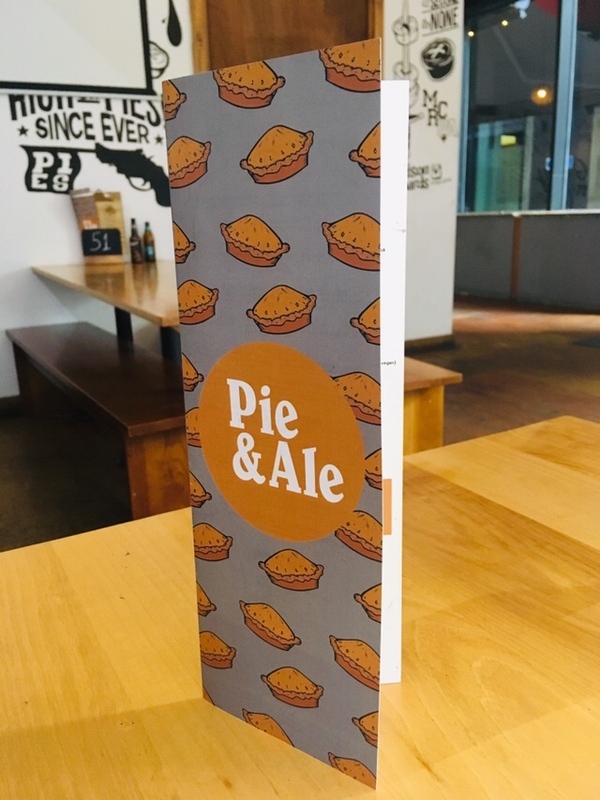 Today I’ve got a quick-read post for you about a recent visit to Pie and Ale in Manchester. 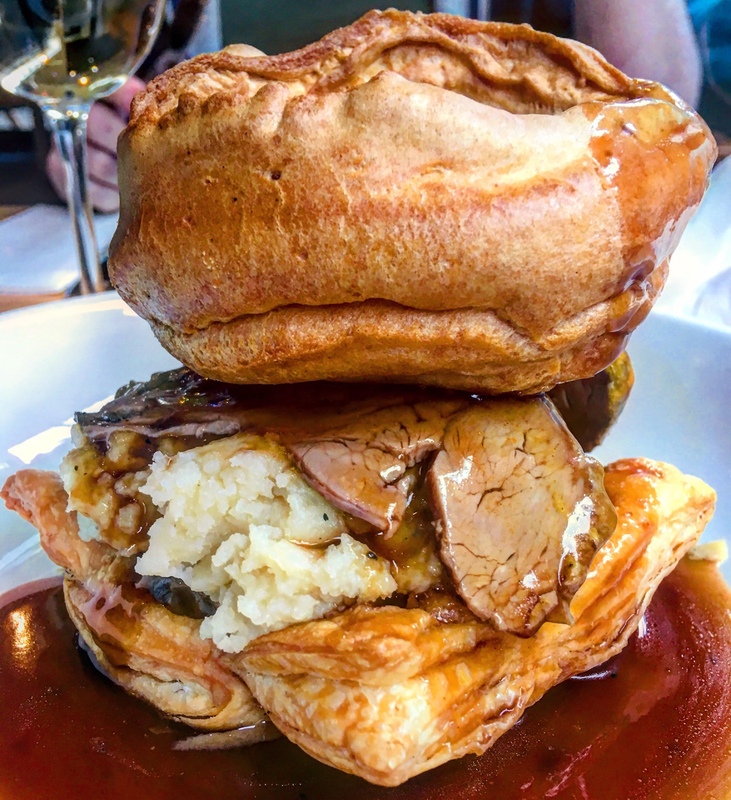 I love Manchester a lot – my best friend lives there and there’s plenty of places to get a good feed in and around the Northern Quarter where he lives. Last Sunday, filled with hungover optimism yet an inability to seemingly find anywhere last minute that could accommodate 6 people for a roast dinner, we ended up having brunch at this back street bar come restaurant. A bright space with floor to ceiling windows, the two level venue consists mainly of long benches, making it ideal for groups. It reminded me a lot of Pieminister in Brum, with quite an urban vibe. Thankfully it was fairly quiet when we arrived, which was probably just as well as we fed our hangovers several glasses of a nice Sauvignon Blanc and became quite rowdy. The menu is unsurprisingly based around homemade pies, all freshly baked to order. 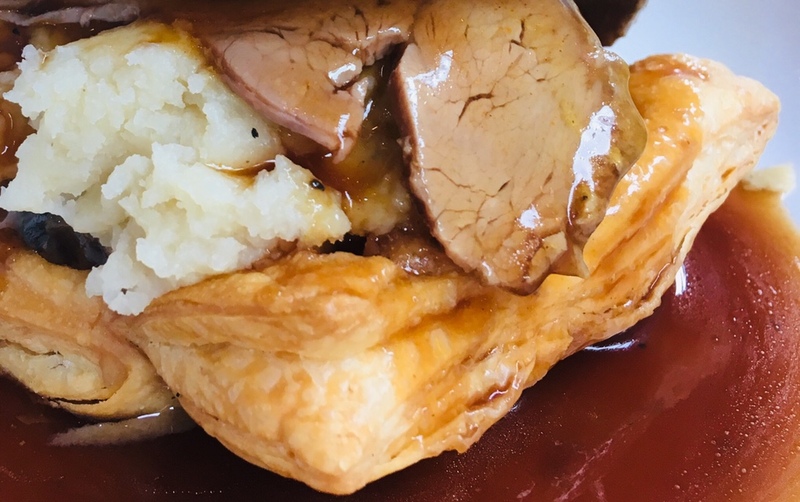 On Sundays there’s special roast dinner inspired pies that most of us chose. For our visit the options were beef, turkey or veggie (I opted for the cow) that are all served with a Yorkshire pudding, vegetables and mash potato. The towering portion was enormous for less than £9, with plenty of buttery mash, quality meat and lashings of gravy. The creamed vegetables confused everyone by coming between the mash and pastry, but tasted delicious. If you’re going to eat veg with a hangover it might as well be covered in cream and butter sauce, right? One thing that needs to be addressed is the use of the word pie. This roast dinner construction is not, in my opinion, a pie. A proper pastry pie requires a case – a lid and lining. I’m fairly liberal about most things, but I will argue this point until the death. So, for that reason, I refute this offering as a pastry pie but what I ate was tasty. Side note: all the other pies on the menu come as you’d expect. 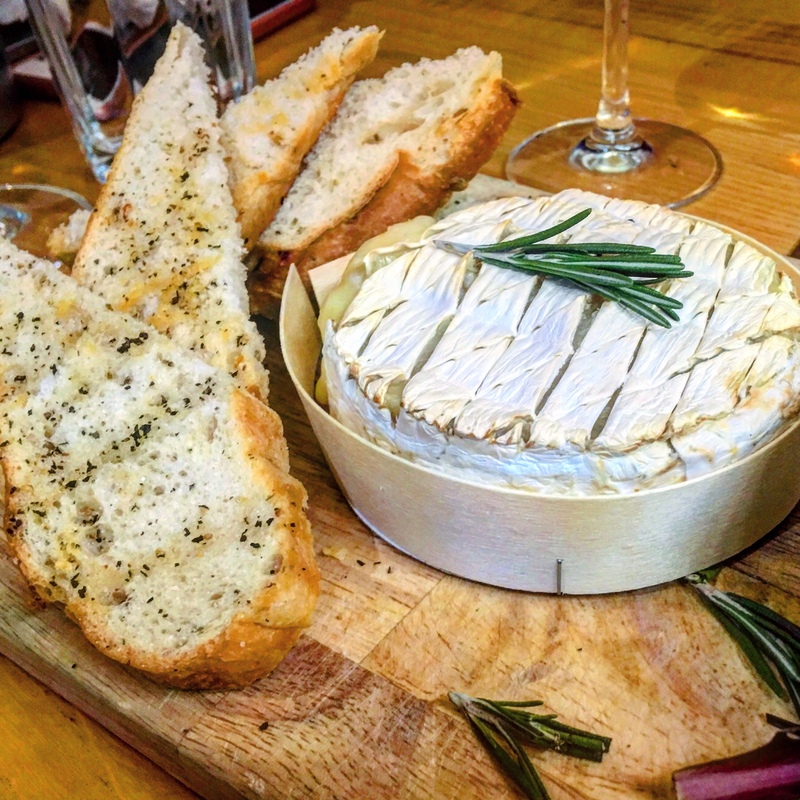 Being the absolute beast I am, a side order of baked Camembert was nonnegotiable. Spiked with fresh rosemary and baked perfectly, it was a simple but satisfying gooey delight. I wasn’t fussed about the onion chutney that looked more like pickle from a jar but it came with plenty of garlic toast to dip and scoop with. All in all, a faff free and satisfying Sunday brunch/lunch that didn’t break the bank. The service was polite and informal, and the food was hearty. Disclosure: We paid in full. All words and photos are mine.